Signed onto Diddy’s Bad Boy Record’s label, this southern rap group from ATL featured a few artists before they blew up. Namely, Youg Jeezy and Gorilla Zoe. 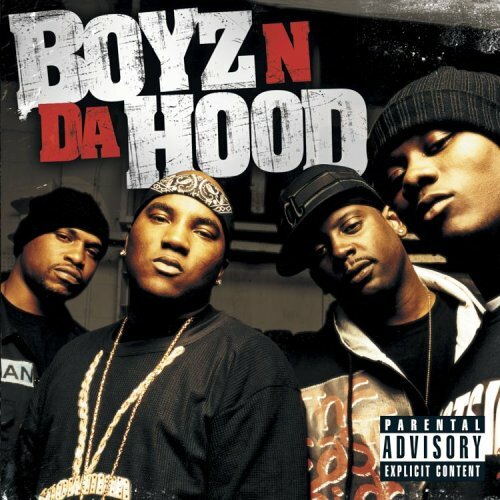 Off their album, Boyz N Da Hood, their single Dem Boyz features an insane beat marked with an incredible intro.